A noted Indian poet of Chhayavaad literary movement(romantic upsurge) Harivansh Rai Srivastava Bachchan was born in Allahabad. Honored with various awards he was famous for works like "Madhushala" and "Agneepath". 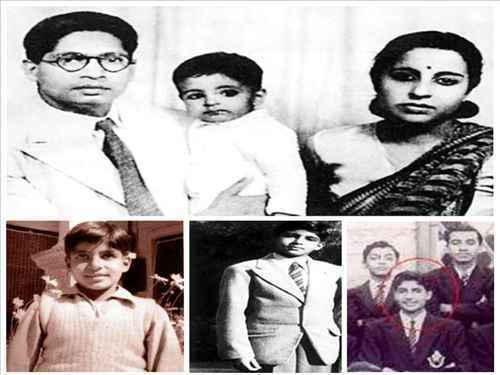 In his heydays he was no less popular than his actor son Amitabh Bachchan. He died on 20 December 2007 at the age of 95. On every 18th of January megastar Amitabh Bachchan can be seen quoting lines from the works of his father Harivansh Rai Bachchan. 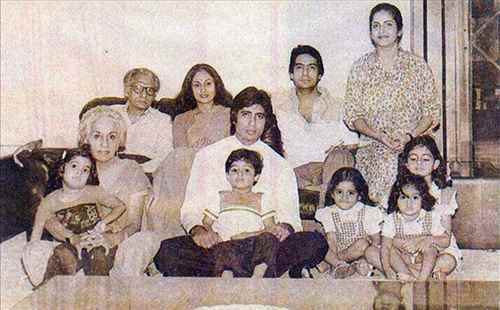 He misses his father most on this day as it was on the same day in 2003 when noted poet Harivansh Rai Bachchan left for heavenly abode. 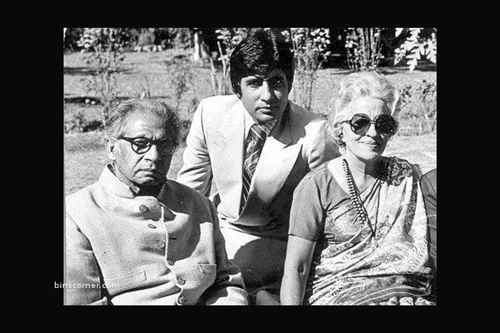 Credited with works like "Madhushala" and "Agneepath" Harivansh Rai Bachchan was no less popular than his son in literary circle. Many people still remember the time when theaters and auditoriums remained jam packed with audiences to hear the couplets from his “Madushala”. The highly metaphorical work is a masterpiece of Hindi literature. 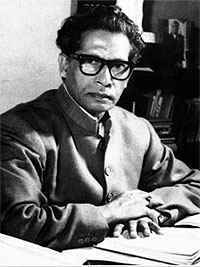 Harivansh Rai Bachchan was honoured with the Padma Bhushan for his immense contribution to Hindi literature. Many of his works later gained acceptance in Bollywood movies. 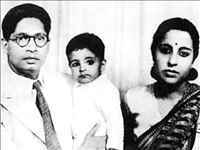 Harivansh Rai Bachchan born on 27 November 1907 was the eldest son of Pratap Narayan Shrivastav and Saraswati Devi. Due to great attachment he was fondly addressed as bachchan (meaning Kid at home) by his parents. Just like other he too attained formal education at municipal school and later followed the family tradition of attending Kayastha Paathshaalas (कायस्थ पाठशाला) to learn Urdu as the first step to a career in law. To gain higher education he went to Allahabad University and Banaras Hindu University. He also got involved in various independence movements led by Mahatma Gandhi and was honoured with "Proud Past Alumni" in the list of 42 members, from Allahabad University Alumni Association. The literary poet married Shyama in 1926 at the age of 19 but she died of Tuberslosis in 1936 leaving him desolated for years. 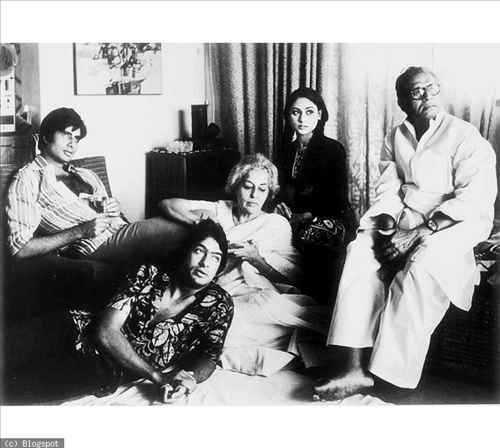 However love again found its way in the form of Teji Bachchan who met Harivansh Rai Bachchan at Allabahabd University. 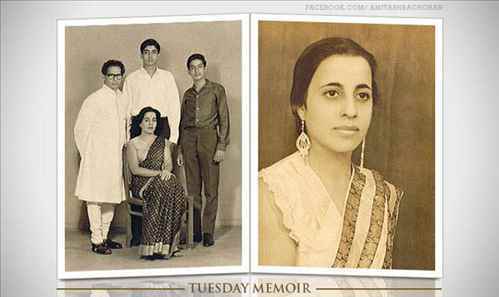 Love blossomed between the two and the couple got married in Allahabad in 1941. The Bachchans had two sons namely Amitabh Bachchan and Ajitabh Bachchan. While Amitabh remained in India and chose to acting as his career, Ajitabh went abroad for perusing careers in business and management. Between the years 1941 to 1952 he taught in the English Department at the Allahabad University. He also earned his doctoral thesis on W.B. Yeats from St Catharine's College, Cambridge, Cambridge University which got him his PhD degree. He hails being only the second Indian to get his doctorate in English literature from Cambridge University. Once back he again opted for teaching and also served at All India Radio, Allahabad. After his stint as teacher at Allahabad University, Harivanshrai moved to Delhi to handle new responsibility as officer on Special duty in External Affairs Ministry. He contributed a lot in making Hindi as the official language of India. The Uttar Pradesh government conferred him the "Yash Bharati" Samman in 1994. A postage stamp was released in 2003 in his memory. 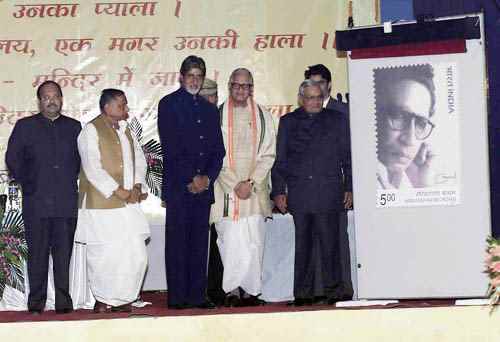 2003: Harivansh Rai Bachchan breathed his last. 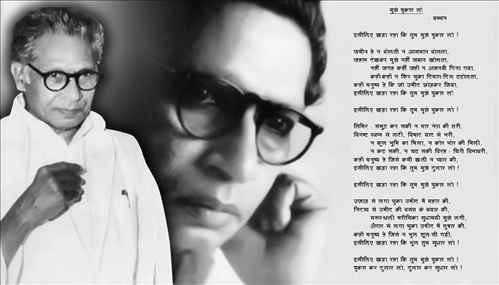 shri harivansh rai bachchan ji ko shat shat naman!!!! meories lives forever in my heart. Love is eternal. May Bachanji's memories live for ever.